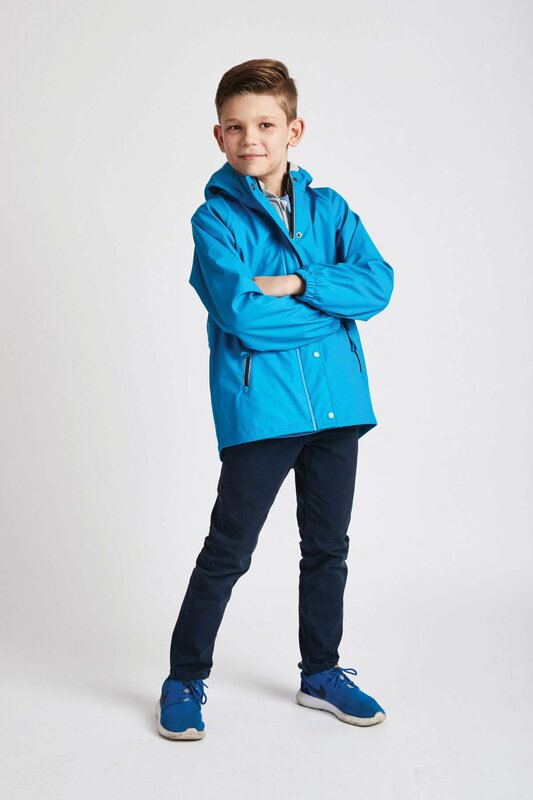 Not only does our boys raincoat look bang on trend, it is also a waterproof jacket with a 5000mm column pressure rating. 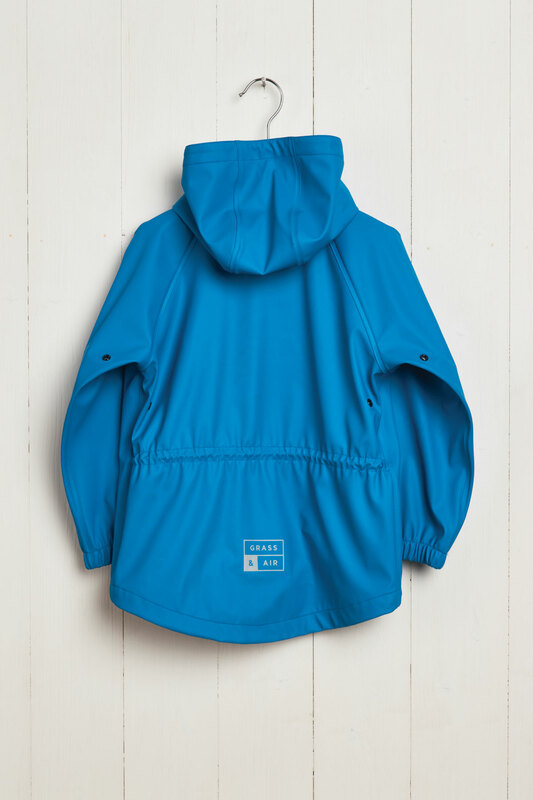 This means that this urban kids jacket can withstand five metres of rain before it starts to penetrate the fabric. 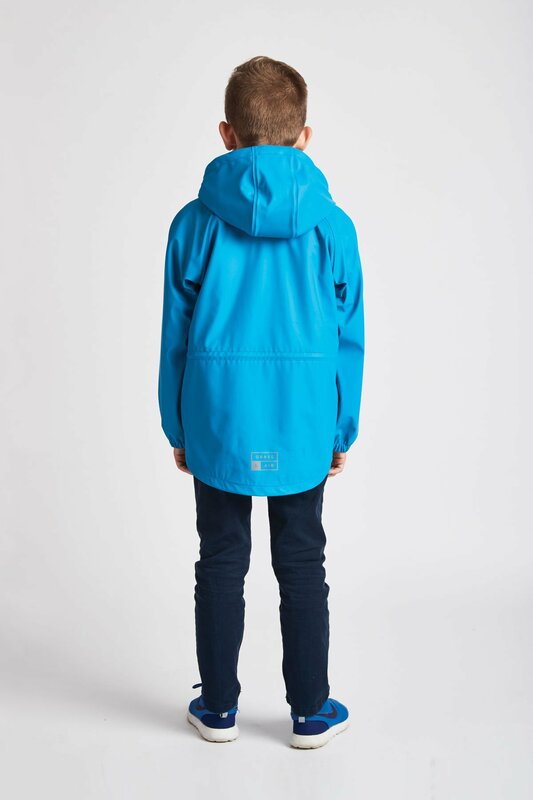 Available in our ‘Little’ boys range or in navy. 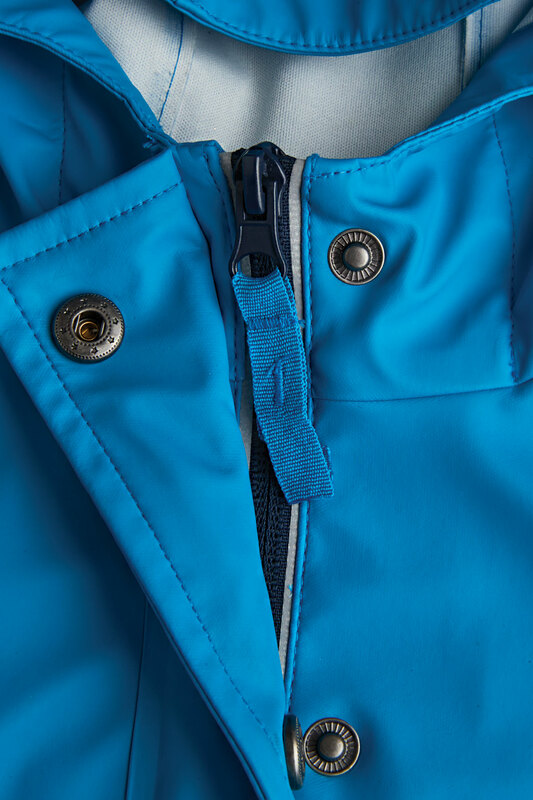 Our older boys turquoise Rainster is a rain mac that will deliver time after time. 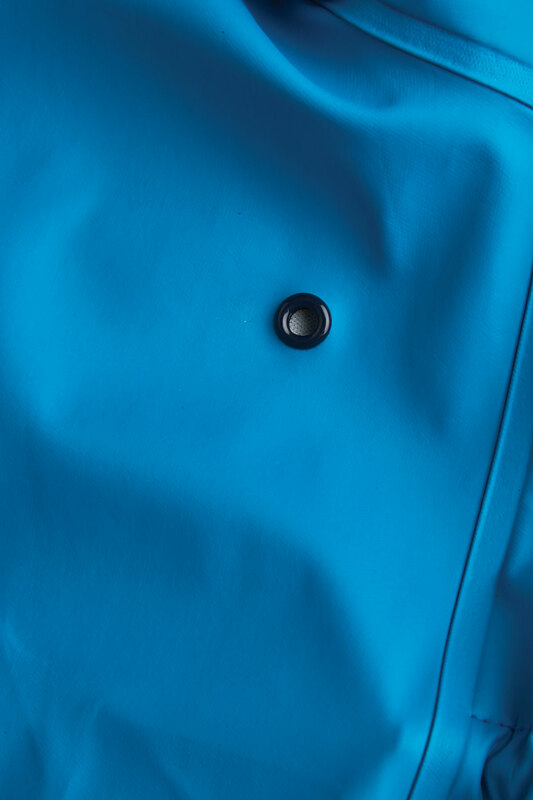 Don’t let the stylish design fool you. 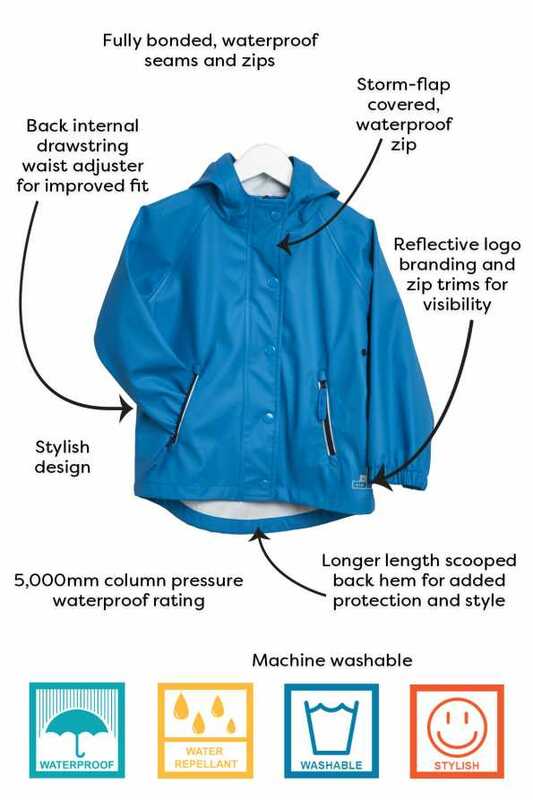 Not only does our boys raincoat look bang on trend, it is also a waterproof jacket with a 5000mm column pressure rating. 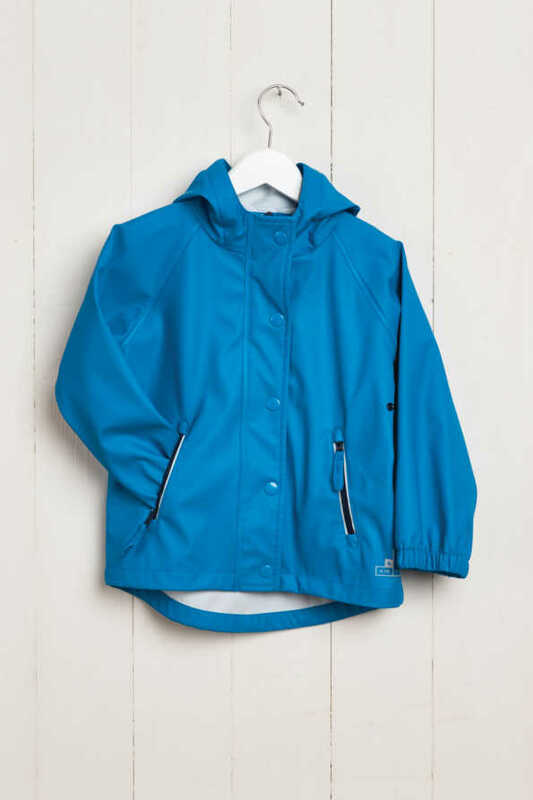 This means that this urban kids jacket can withstand five metres of rain before it starts to penetrate the fabric. 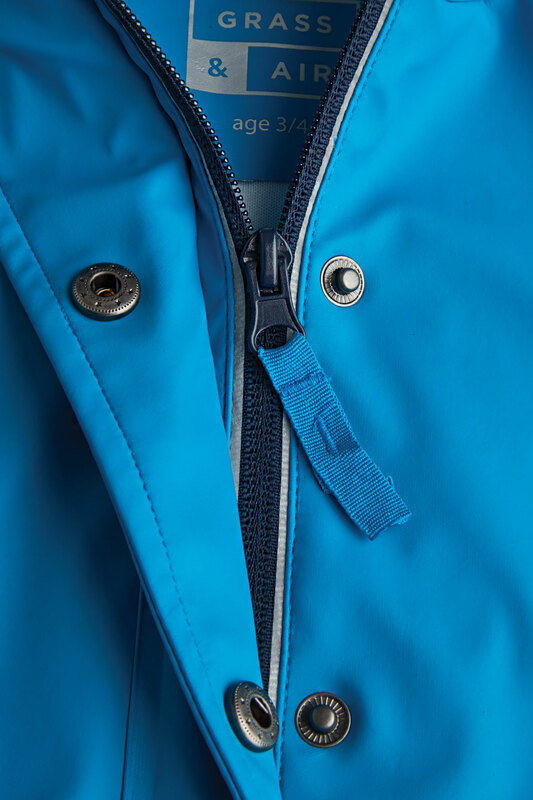 Our boys turquoise rain mac helps them shine in the dark. 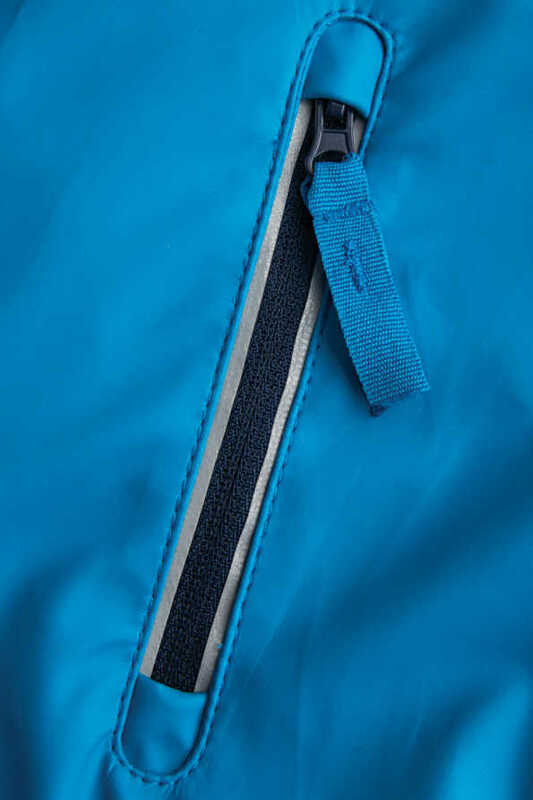 It features reflective zips on the pockets and reflective logo branding that will shine under light on dark nights.